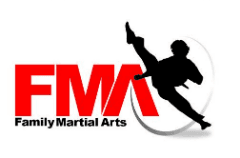 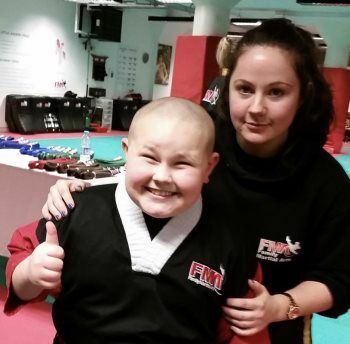 The Family Martial Arts Instructors are some of the very best teachers and most highly trained and knowledgeable martial artists in the industry. 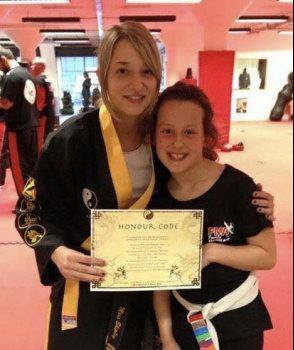 They undergo a thorough Certified Instructor Training course, are fully insured, police checked and Fist Aid qualified for your safety. 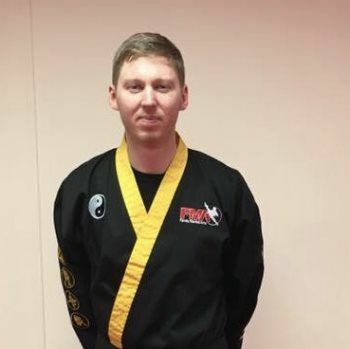 Every year they must complete over 200 hours of continuous professional development to keep their teaching and personal martial arts skills in elite shape. 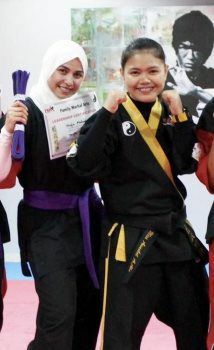 -I lead by example with the energy for excellence. 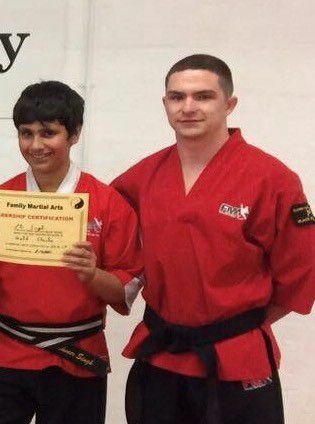 As the founder of Family Martial Arts International Master Rolls leads by example to all his Instructors and students. 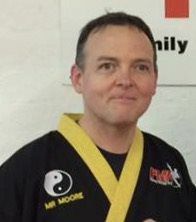 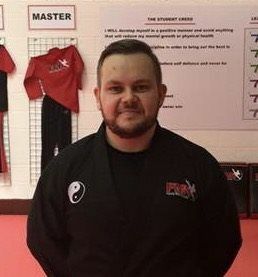 He has over 3 decades experience in the martial arts and has developed and graduated dozens of Martial Arts Instructors, hundreds of Black Belts, and thousands of students. 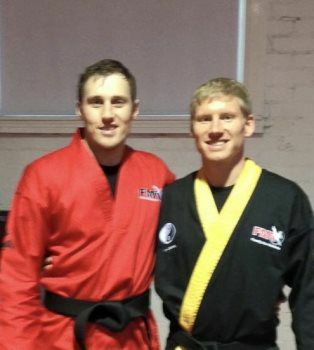 As accomplished a martial artist and Instructor as he is he remains as humble and eager to learn today as he was when he put a white belt around his waist a few decades ago.